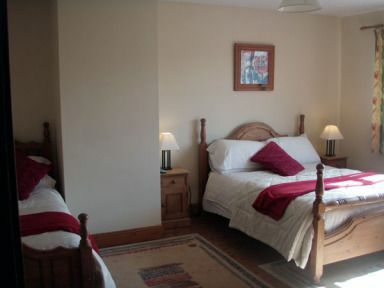 Stonelodge Bed & Breakfast has six bedrooms with each room equipped with a private en suite bathroom. There are three big family rooms and three double rooms. After a restful nights sleep you can tuck into a hearty home cooked breakfast in the morning. 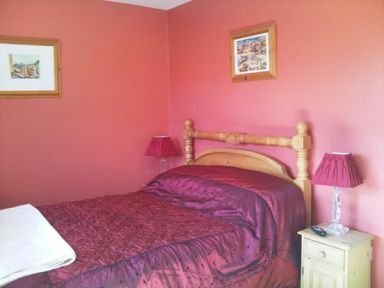 Please complete this form to request a room at Stonelodge Bed & Breakfast , Courtown,, Co. Wexford, Ireland. 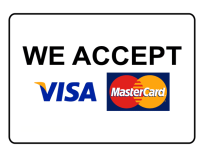 Please phone us on (053) 942 5765 or (087) 237 8776 for details of rates and availability prior to filling out the form.